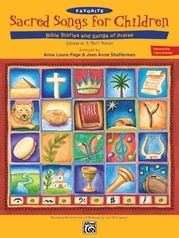 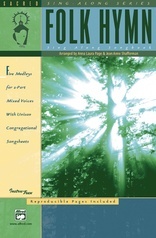 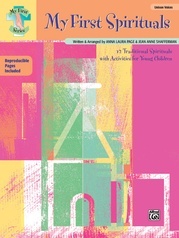 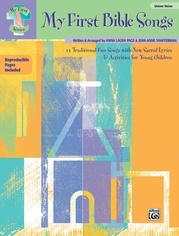 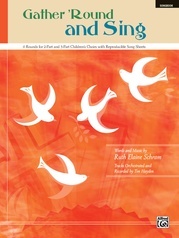 An outstanding addition to our popular Partners in Praise Series, this collection features six short partner song arrangements by Jean Anne Shafferman that can be sung by children's, youth AND adult choirs. 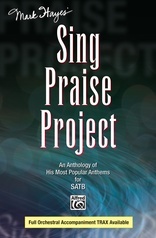 Add the delightful short narratives before each song to create an inspiring medley for worship, special fellowship or Sunday school programs, and school concerts -- also great for African-American History Month or Martin Luther King, Jr., Day. 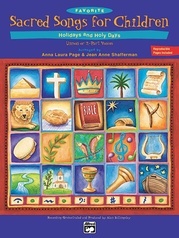 Adult choirs will love singing them for summer worship or as easily prepared, one-rehearsal anthems! 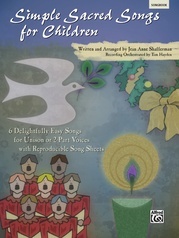 Reproducible song and narration sheets are included. 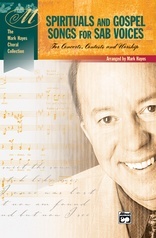 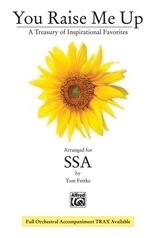 A fully orchestrated CD recording is available separately. 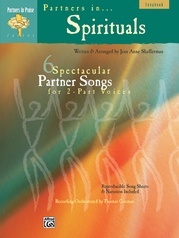 Titles include: In That Great, Gettin' Up Mornin' / Great Day * Walk Together, Children / I Got Shoes * Hush! 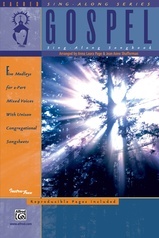 Somebody's Callin' My Name / New Name in Glory * Ain-a That Good News / Amen! 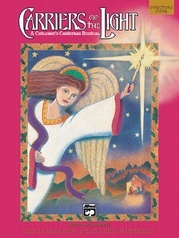 * This Little Light of Mine / Shine on Me * We Shall Overcome / We Are Climbing Jacob's Ladder. 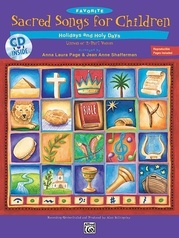 Ain-a That Good News / Amen!